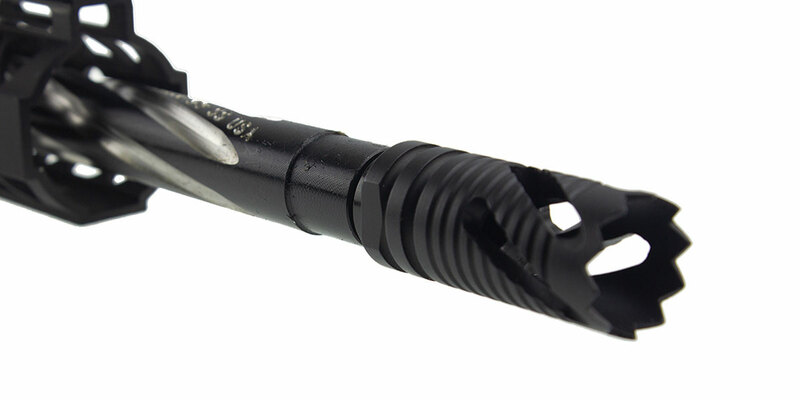 Includes A .223 Wylde 16” Ultra-Match 416R Stainless Spiral Fluted QPQ Nitride Heavy Barrel From ELD Performance This Barrel Will Shoot Well Under 1” @ 100 Yards. 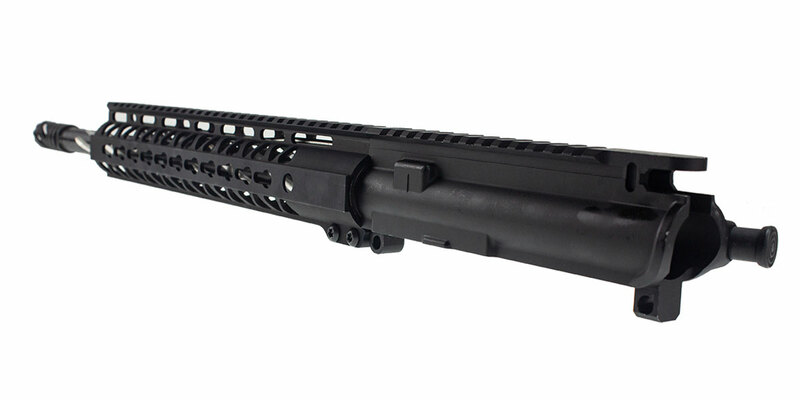 Spiral Fluting Greatly Improves The Rigidity Of This Barrel Minimizing The Effect That Barrel Harmonics Has On Accuracy. ELD Performance Has Taken Their Already High End, Match-Grade Sub-MOA 416R Stainless Steel Barrel Then Applied A QPQ Nitride Treatment. This Melonite/Nitride Treatment Increases Its Rigidity & Hardness By Up To 300% Making It More Durable Than Chrome Lining. 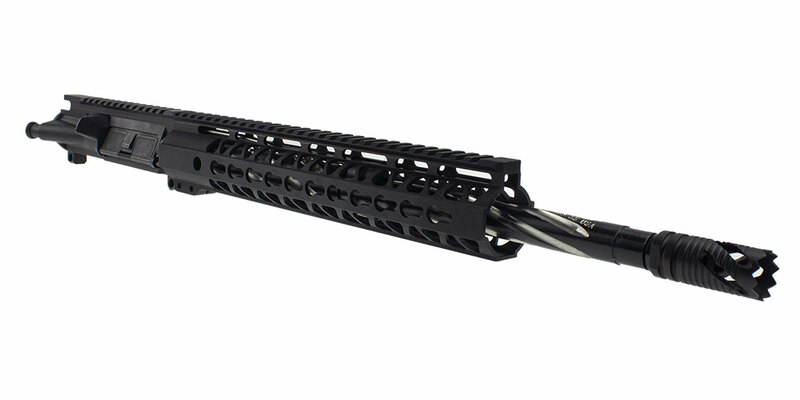 Lakota Ops “Boa” 12” Key-Mod Ultra-Lite 6061 T6 Aluminum Triangle Cuts Handguard w/ Steel Barrel Nut. 100% Made In The USA. 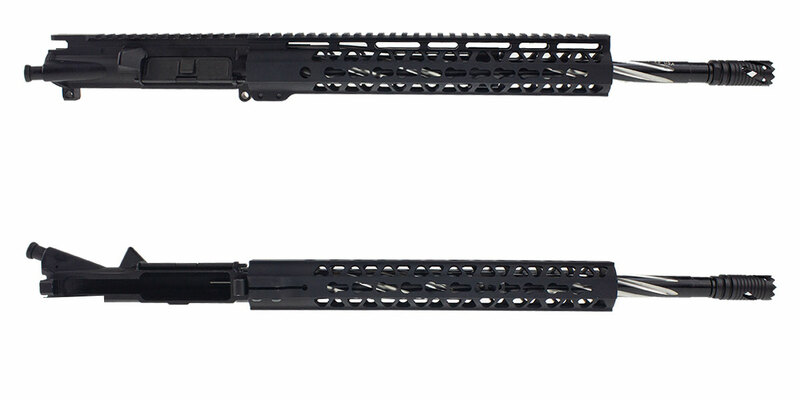 Allows Detachable Picatinny Rails So You Can Comfortably Grip The Pistol In A Variety Of Shooting Positions & Still Securely Mount Accessories.